On August 6, 1984, four Landing Ships were acquired from the United States of North America and incorporated on January 26, 1985. They were assigned the names Of BAP "Paita", BAP "Pisco", BAP "Callao", and BAP "Eten". 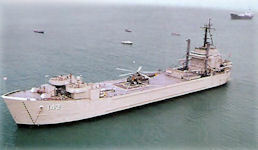 Its main mission was the transportation and disembarkation of amphibious infantry units, having participated in many occasions in joint operations with North American Units and in various UNITAS operations. It should be noted that in other operational capacities of this unit is the transport of cadet personnel and students from the training centers of the Navy in the coastal cruises, being also commissioned to carry out logistical support trips in the naval areas, trips commercial and deconcentrations to assigned ports. BAP Paita (DT-141) was the former-USS Walworth County (LST-1164), a Landing Ship, Tank leased from the US Navy for five years on 7 August 1984; recommissioned 4 March 1985; leased later extended to 1994. 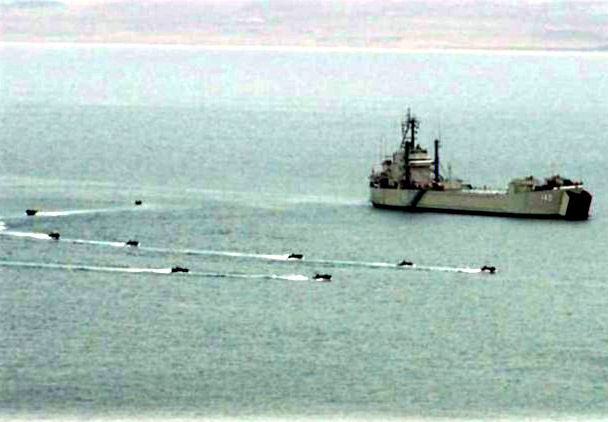 The Paita participated in joint military amphibious training exercises with the United States in 2002, the largest such training exercise ever held by Peru. 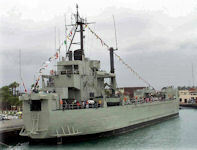 She is no longer in service, as she was officially decommissioned in September 2012. BAP "PAITA" is a Tank Landing Ship (DT); Started its construction on May 31, 1951, completed on September 22, 1952, launched at sea on May 15, 1953 and commissioned in the North American Navy on October 26 of the same year. He participated in the first landing of Infants of Navy in Lebanon. In October 1962 he participated in the blockade of Cuba. On October 5, 1964, he participated in the largest Amphibious landing exercise carried out in Europe since the Second World War. In 1970 he transported aid for earthquake victims in Peru. He was transferred to the reserve of the North American Navy on November 1, 1973. 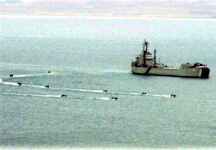 He began his reactivation in August 1984 in charge of the Navy of War of Peru, joining it on January 26, 1985. On August 2 of the same year He participated in UNITAS XXV. On December 9, 1985 he participated in the Operational ORION in which he carried out drilling exercises on the beach of Colán, disembarking amphibious vehicles from the Navy. It participated in several operations having carried out to date more than 12 stranded on the beaches of the coast. The fourth unit was established in American shipyards in 1953, and on August 6, 1984, by Supreme Decree No. 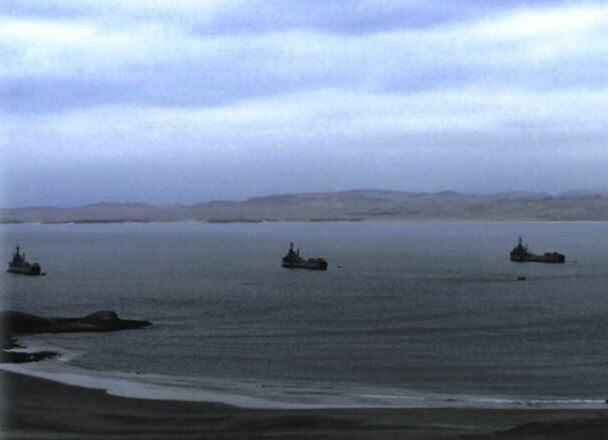 017-84-MA, the LST Armada North American landing ship was incorporated into the service of the Peruvian Navy. Traverse County "with the name of BAP" ETEN". It was on January 26, 1985 after 6 months of hard work in the shipyards of San Francisco de América, where the hoisting of the National Pavilion was held for the first time. This combat unit was awarded the "E" award for its excellent participation in combat actions during its stay in the North American Navy. Length between perpendicular 112.8 Mts.